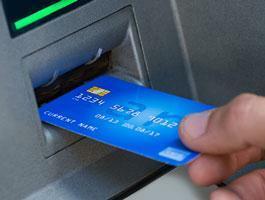 We are a group of financial professionals with well over 100 years of combined experience. We understand how important your financial future is, and it is our mission to help you realize your dreams financially. Our advisors will take you through a customized, detailed financial plan tailored to your exact needs. As a department of TDECU we have the full support and resources you've come to know. We are also backed by LPL Financial, which provides custodial services for nearly $500 billion in client assets, and over 4 million accounts. LPL Financial supports our practice with dedicated investment research, financial planners, traders, attorneys and industry leaders. Our Team has invaluable experience helping thousands of individuals, families and businesses build financial strategies that position them for success. We offer unbiased guidance and custom plans for each member. We have no proprietary investment products to sell, no investment banking relationships to promote, that can get in the way of providing you with the objective advice and guidance you deserve. Our team of passionate Advisors are here for you and your unique needs. Take a closer look at our team to learn more about our individual team members. A collaborative group of hardworking, dedicated Wealth Advisors. A group of specialists with individual expertise and a focus on life insurance, financial planning and retirement plans. 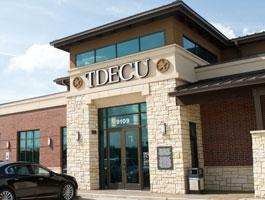 Leadership and support staff dedicated to providing you the best possible experience with TDECU Wealth Advisors. Wes possesses unwavering passion to provide meaningful solutions for his team and clients, which leads him to dig deep in. 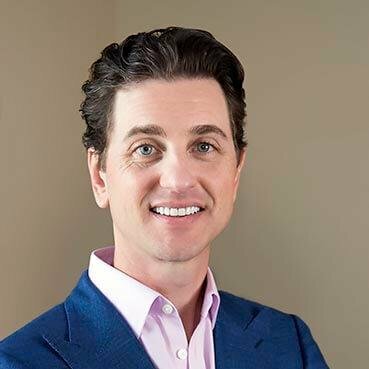 As a CERTIFIED FINANCIAL PLANNER™ with 15 years’ wealth advisory experience, Kevin focuses on simplifying the financial planning process while providing a comprehensive retirement plan for his clients. As a trusted TDECU Wealth Advisor, his clients benefit from detailed planning strategies as they look to achieve their financial goals. Kevin studied at Texas State University and earned a Bachelor of Business in Finance. Trust is a critical aspect of the relationship between client and financial planner. With more than 33 years’ experience in banking and financial services, she understands and appreciates this need more than most. Lydia is dedicated to ensuring the long-term financial health of her clients, their families and businesses by working to fully understand their needs and developing a strategy to help them reach their financial goals. She is a graduate of Victoria College. Trust is a coveted attribute for a financial advisor, and Matthew appreciates the confidence each client places in his expertise. As a TDECU Wealth Advisor, he takes pride in working with Members to tailor each plan to fit their personal or business needs. With a background in commercial lending and business development, he advises TDECU management on economic and market conditions, and works with individuals to successfully plan their financial goals. Matthew is FINRA registered through LPL Financial with Series 7 and Series 66 licenses, and holds life, health, and accident insurance licenses. Matthew received a Bachelor of Arts in Economics from the University of Texas at San Antonio. 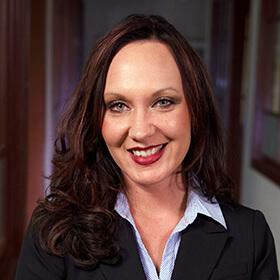 Bethany’s entire professional career has been with TDECU and working directly with members. 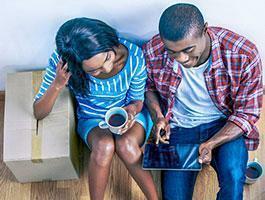 She understands that trust is the key factor in achieving financial goals. 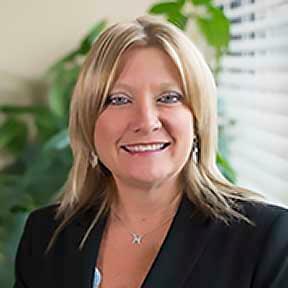 Bethany’s mission is to uphold the importance and honor required of a trusted and valued financial advisor. She enjoys providing tailored investment services while providing a financial roadmap that directs her clients through various stages of life, and has served members with sincerity and passion for more than a decade. Patrick joined the TDECU Wealth Advisors’ team in 2012, after more than a decade in the retirement planning and wealth management field. With an understanding that endurance is a critical aspect of retirement planning and wealth management, Patrick follows a disciplined approach to his role by assisting clients in reaching their long-term financial goals. As a result, Patrick’s primary focus is on translating unique needs into a specific plan that will endure the test of time. Patrick received his Bachelor of Science from Centenary College of Louisiana. With over 20 years’ experience as a financial advisor, Robyn works with clients to establish an overall picture of their financial goals and assists in implementing strategies to pursue financial success. Robyn attended the University of Houston Bauer School of Business, completed an executive development program with Merrill Lynch, and attained banking certifications at Southern Methodist University and the University of Houston. 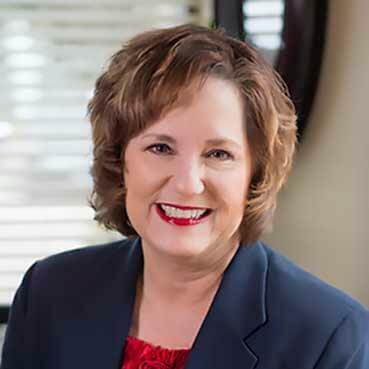 In addition to being honored in Texas Monthly Magazine’s ‘Women in Wealth’ section as a Five Star Wealth Manager in 2014, 2015 and 2016, Robyn has been named ‘Woman of the Year’ by the Brazosport Area Chamber of Commerce and the Angleton Business and Professional Women’s Association. 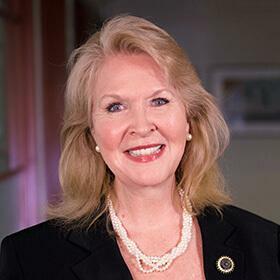 She is an active member of the Economic Development Alliance for Brazoria County, the Brazosport Area Chamber of Commerce, the Greater Angleton Chamber of Commerce and is a charter member of the Brazoria County Fair Association. 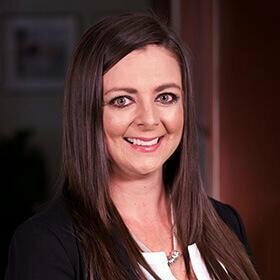 A seasoned advisor with over 15 years of industry experience, Misti offers her clients the professionalism and personal service reflective of TDECU Wealth Advisors. 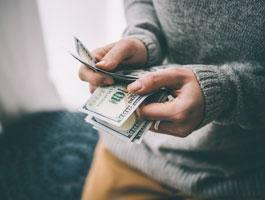 With a belief that everyone’s economic and life situation is unique, she offers the personalized service essential to matching Members to the right financial solutions. As a financial advisor, she is dedicated to her clients’ personal goals and working together to create customized financial plans while providing the highest level of service available. 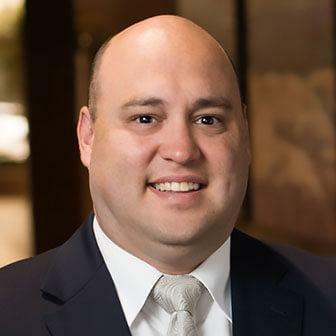 Justin is a TDECU Wealth Advisor with eleven plus years of experience, working alongside Kevin McCoy in the Houston area. 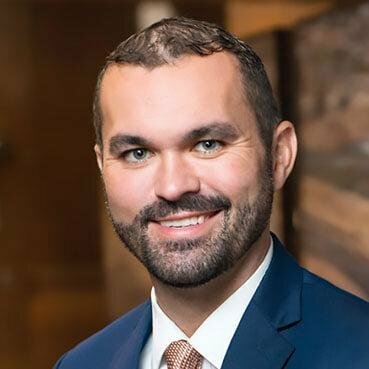 Justin’s goal is to help Members to provide personalized financial planning focused not only with income and growth, but also addressing risk management. 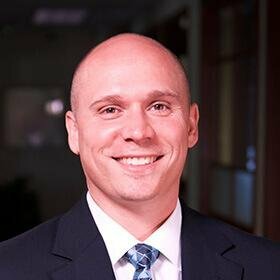 After Graduating from Wheaton College in Illinois, Justin spent seven years in Chicago area serving clients with a focus on insurance, utilizing strategies to preserve assets and help minimize the risk of loss. Outside of work, Justin is an avid sports enthusiast, mainly watching football and golf. He enjoys hitting the links to play when he gets the opportunity. 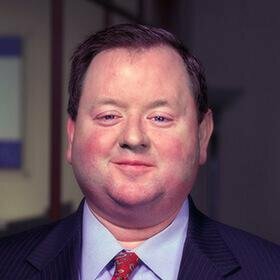 As an LPL Financial Planning Specialist for the TDECU Wealth Advisors team, Craig is responsible for guiding clients through each financial stage of their lives. 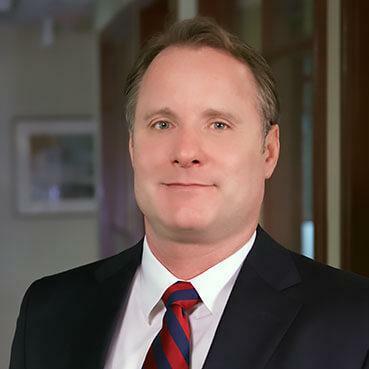 Utilizing his 25 years’ experience, Craig delivers a variety of personalized financial services that provide current income solutions, asset allocation strategies, retirement and legacy planning and life and long-term care insurance. A graduate of The University of Texas, Craig is a proud Eagle Scout, Kite and Key Club Member, Fidelity Advisor Council Member and Summit Club - Chairman’s Council Member. Providing the highest quality of service to Members and the TDECU Wealth Advisors’ team is Deborah’s definition of success. As a sales assistant with 22 years’ experience, Deborah is responsible for working successfully with the TDECU team — and their clients — to ensure operational efficiency and an exceptional experience. Her detail-oriented approach, positive attitude and organizational skills provide clients with superior customer service.